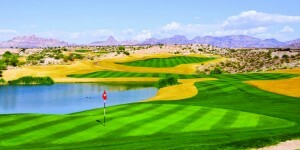 Sterling Golf Services is now booking the best course Laughlin, NV has to offer!! Laughlin Ranch Golf Club has joined the family of courses offered by Sterling Golf Services and marks the first course we have offered in the Laughlin market. 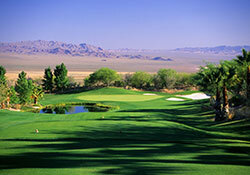 Laughlin is one of the best courses in Southern Nevada and is only a short 90 minute drive from Las Vegas. Famed golf course designer, David Druzisky, has enshrined the desert foothills and made an oasis of its winding arroyos. 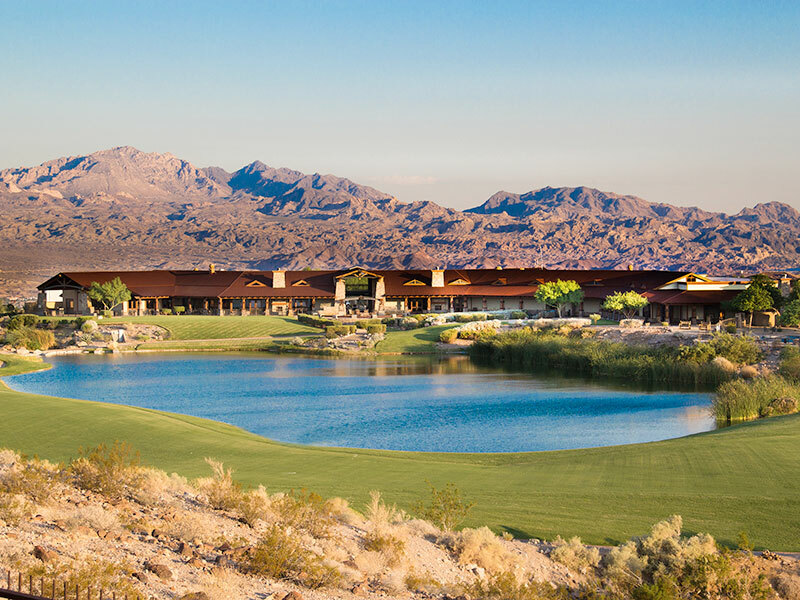 The award winning Laughlin Ranch Golf Club is a par 72 championship course featuring dramatic elevation changes, wide, accommodating fairways and generous greens. The beautiful Colorado River, Casino Row, desert arroyos and endless mountains provide breathtaking backdrops on every hole. Bring your camera because you’ll want to remember this day and this golf course. For help planning your next Las Vegas, Mesquite, Laughlin, Palm Springs or Phoenix/Scottsdale golf package call Sterling Golf Services at 877-899-4653 today!